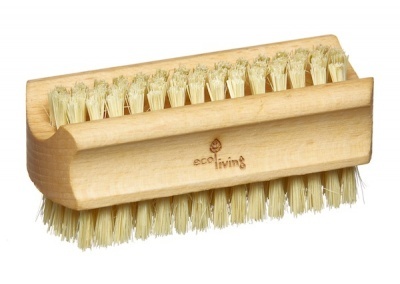 Plastic-free nail brush. 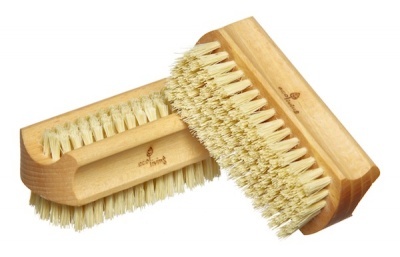 With natural Tampico fibre (vegan) bristles. Plastic-free nail brush. Made from locally grown beech wood. The beech wood is FSC certified in accordance with the strict guidelines of the Forest Stewardship Council. Natural Tampico fibre (vegan) bristles. 100% plastic-free & biodegradable. Tampico fibre is the yellow leaf fibre of the agave cactus.